The Home Builders Association of the Grand Traverse Area's mission includes the support of educational initiatives within our community. With education as one of the foundations of our association, we offer a variety of opportunities and venues for professional development and education that include the following and more. Are you prepared to handle most jobsite injuries? Do you know what to do in case of an emergency? Recent changes in the law require that contractors ensure that at least one person with a valid certificate in first aid training shall be present at each worksite to render first aid. In addition, where a single employee worksite exists, the employer is required to have a written plan that is communicated to all employees. Further, medically approved first aid kits are required on site. Join us for a course that will provide you with the skills, knowledge and peace of mind that you can handle worksite accidents and emergencies. 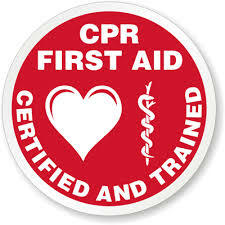 Upon successful completion of the class, you will receive the American Heart Association First Aid Certificate. Most building professionals are aware that huge amounts of energy are still being wasted every day in homes due to inefficient heating and cooling systems, water heating equipment, leaky duct work, and poorly insulated and air sealed attics, walls and basements. However, the science and technology have improved significantly over the past decade. The unique year-long High Performance Building Class IV will enhance your awareness of new products and methodologies when it comes to building an energy efficient home. 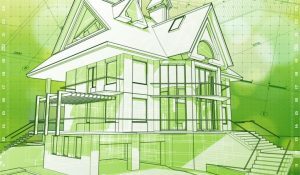 It is intended to provide building industry professionals with information about the newest techniques and products that can benefit your customers, our community and the environment. The course will utilize the book Musings of an Energy Nerd: Toward an Energy Efficient Home by Martin Holladay which will be provided. 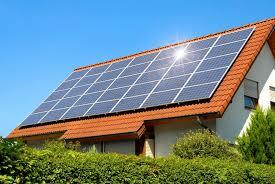 Martin is among the most respected journalist in the field of green building. Read Martin Holladay's bio here. for each student who successfully completes the course! The HBAGTA is proud to work with these amazing educational partners to bring you a wider scope of classes. From online classes to a more formal education, turn to the HBAGTA and our partners for your educational needs. Please select "HBAGTA" in the"How did you hear about us?" box when checking out. Education is one of the HBAGTA’s Core Values: We know a well-educated membership is the cornerstone of the home building industry. We believe that the HBAGTA has the possibility and opportunity to facilitate learning for every member and that every member has the obligation to acquire new knowledge, skills, values, and habits to support the communities perception of our industry. Display table to promote your products and/or services to class attendees. 1-2 minutes at the start of the class for a brief introduction to your company, products, and services. Company logo on the HBAGTA Education webpage in conjuction with the class you are sponsoring. 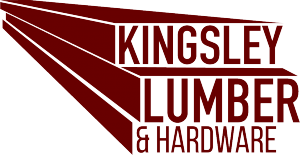 Company logo in the Tuesday Toolbox in conjuction with the class you are sponsoring. Company logo in any email or print marketing in conjuction with the class you are sponsoring. All Education Course Sponsorships are $150 each and are on a first come basis. Contact Debbie with any questions, 231-946-2305.